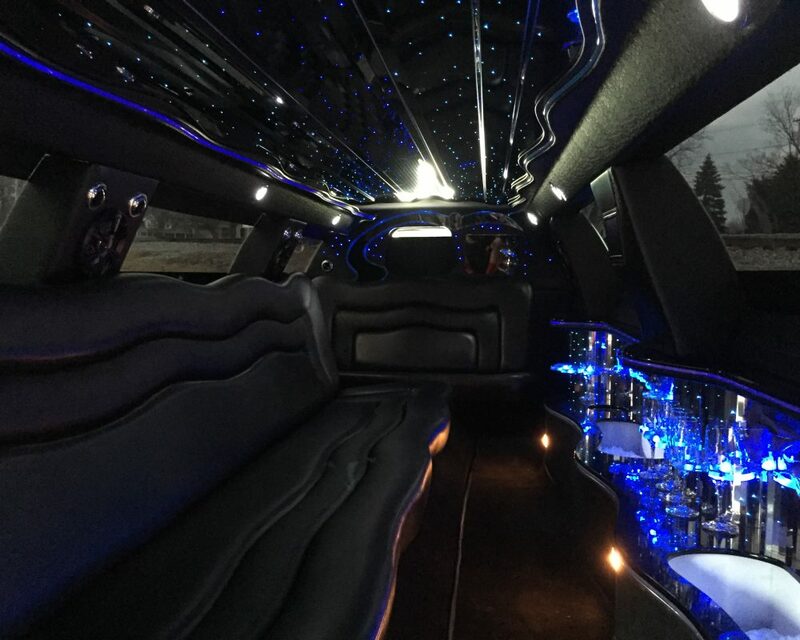 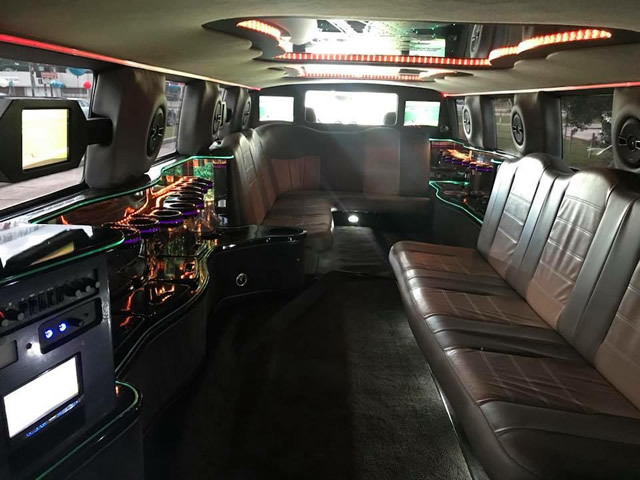 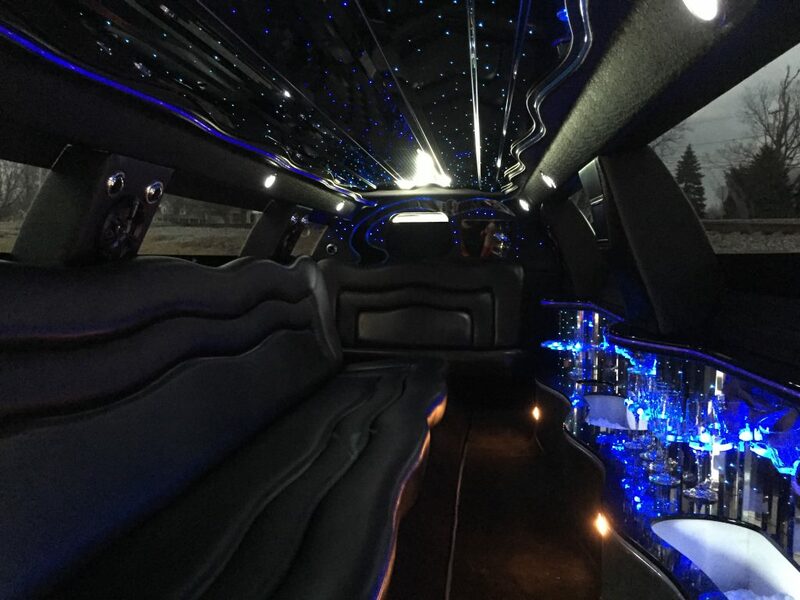 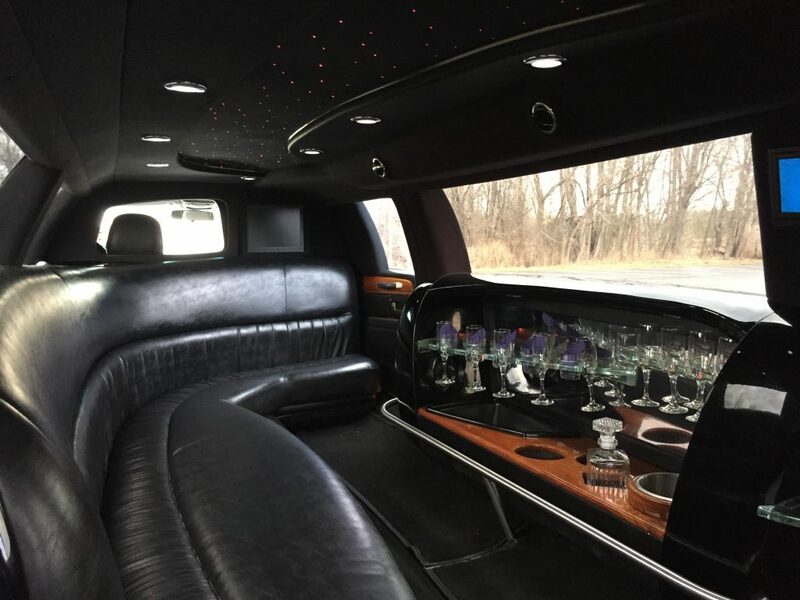 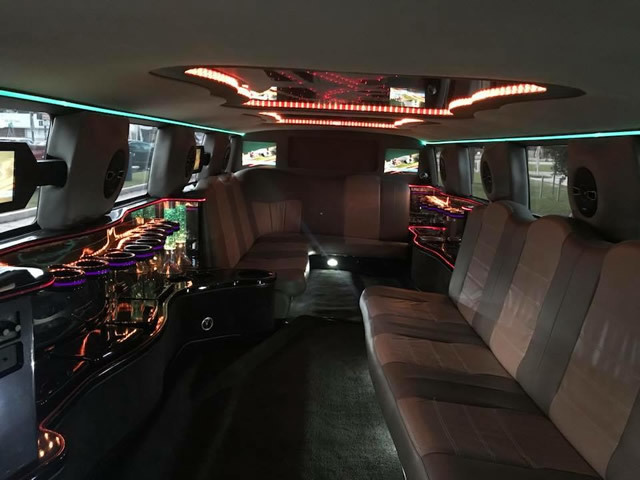 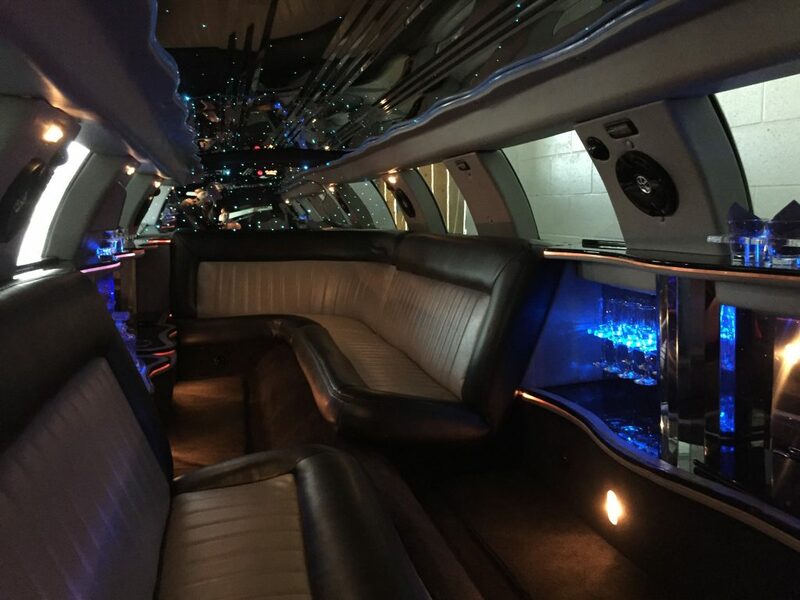 When you need classy transportation for a night on the town or a special event like weddings and graduation ceremonies, nothing can match the comfort and style of a world-class limousine. 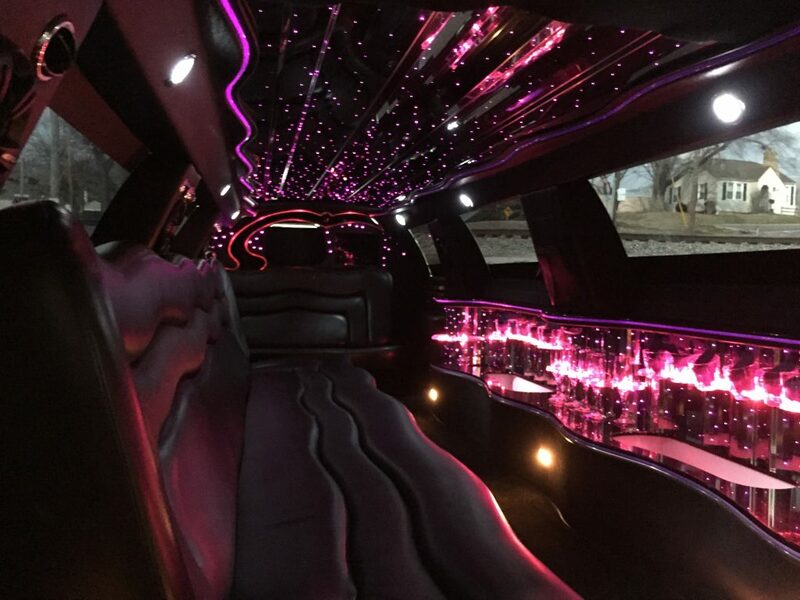 The professionals at Violet Limo understand this, and we always go the extra mile to ensure that our clients can enjoy all the benefits that come with riding in one of these elegant vehicles. 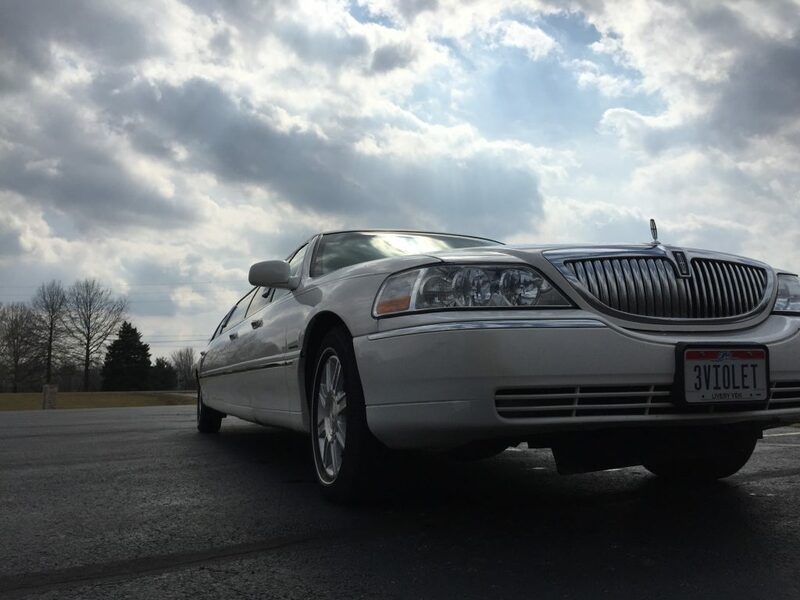 As the leading provider of wedding limousines in Columbus, OH, we have a large fleet of well-maintained cars for you to choose from. 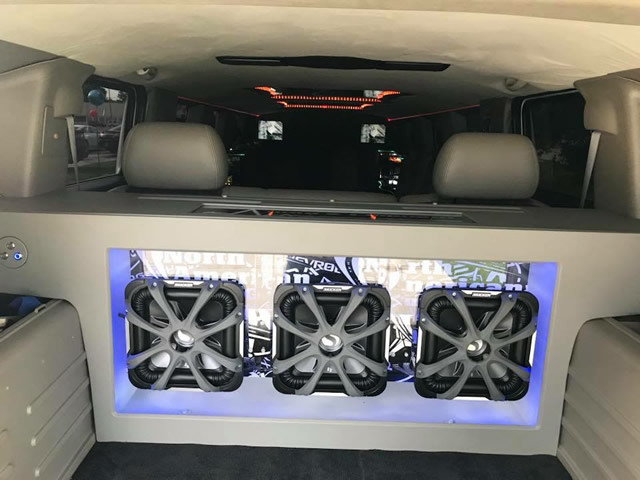 Cooled ice bins, and more. 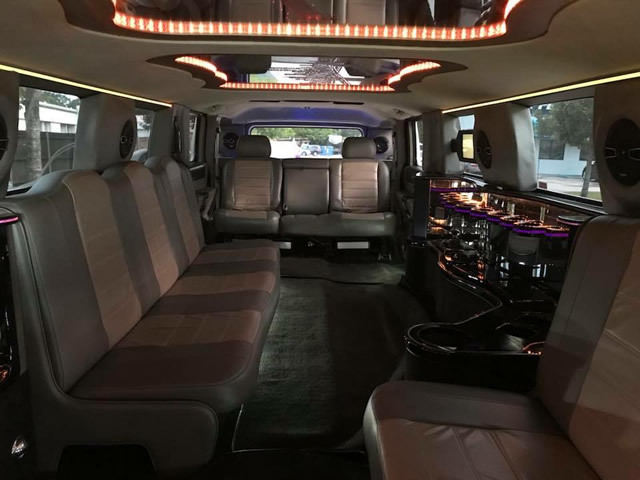 Whether you’re traveling to a formal dinner, a wedding or a concert, you will find the relaxing transportation you seek. 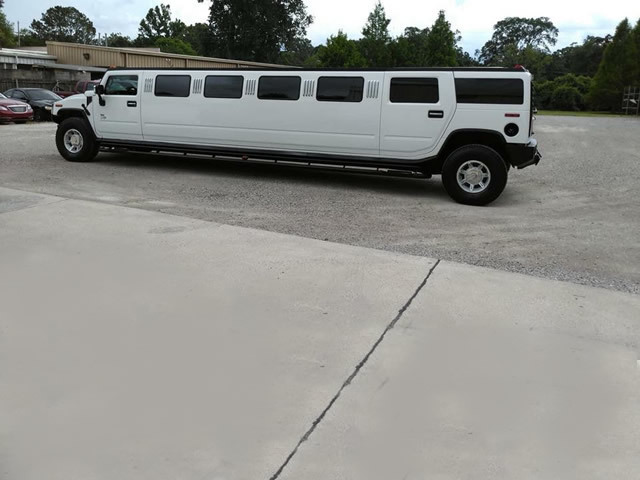 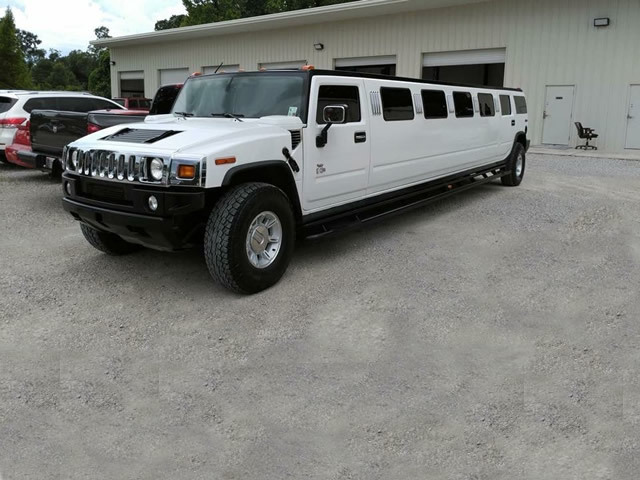 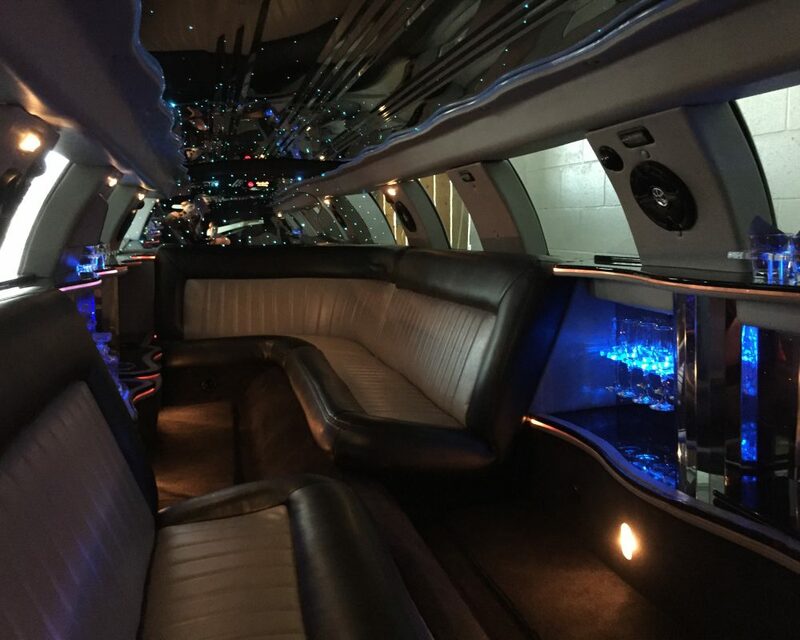 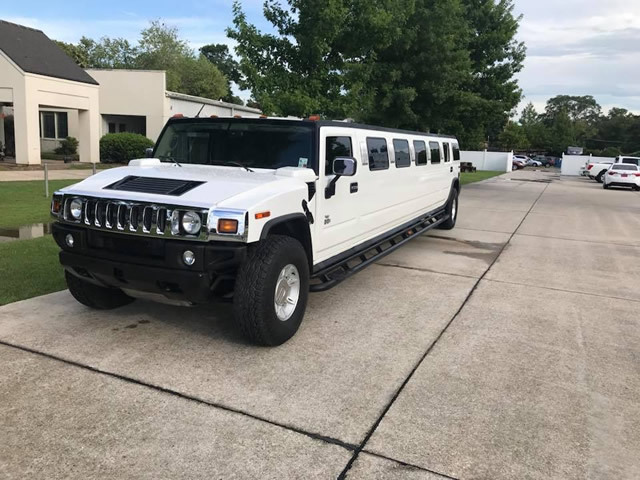 Our Hummer Limousine is perfect for your bachelor or bachelorette party or corporate event. 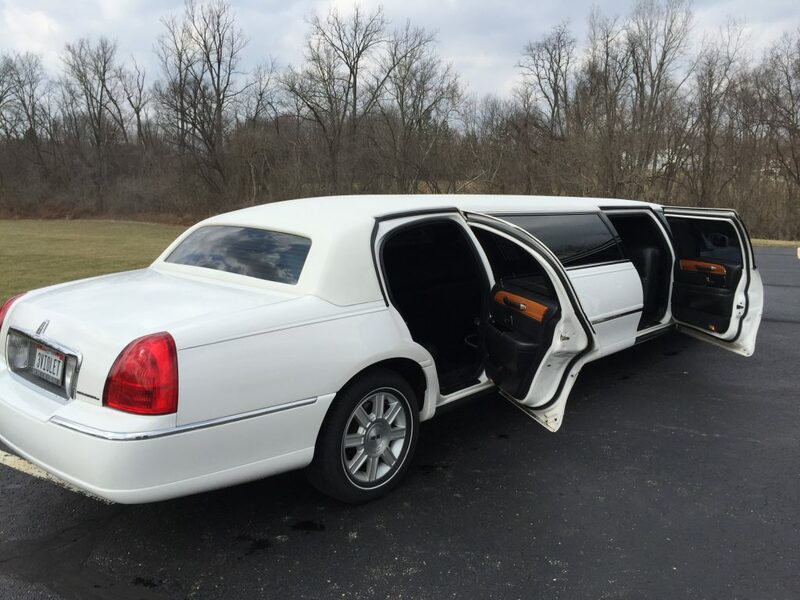 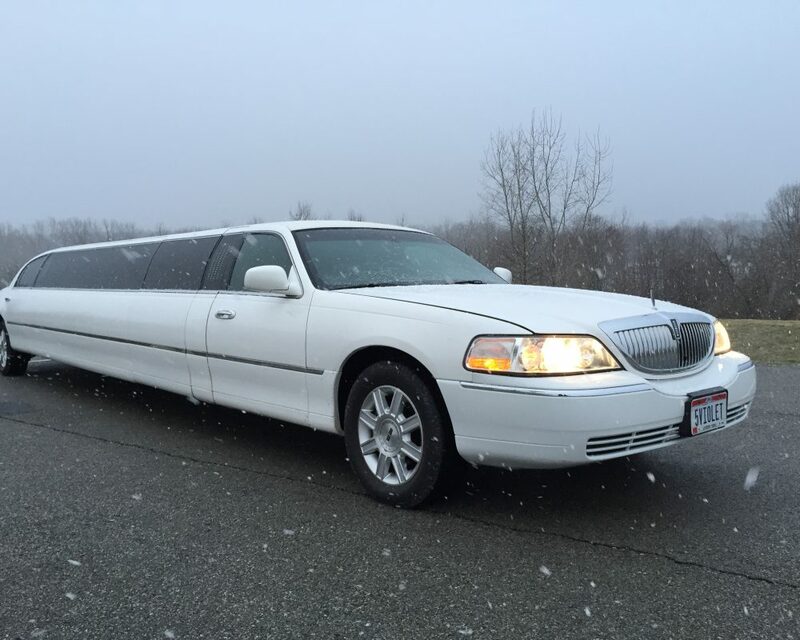 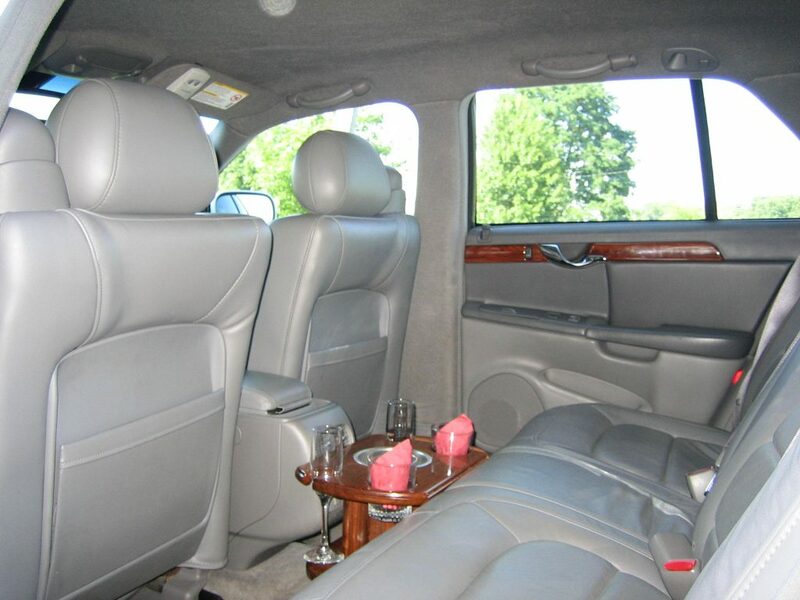 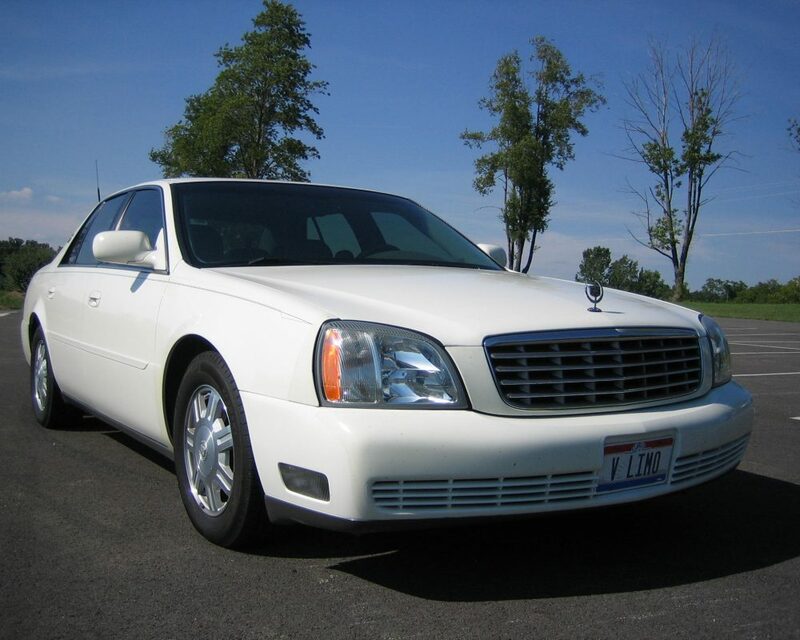 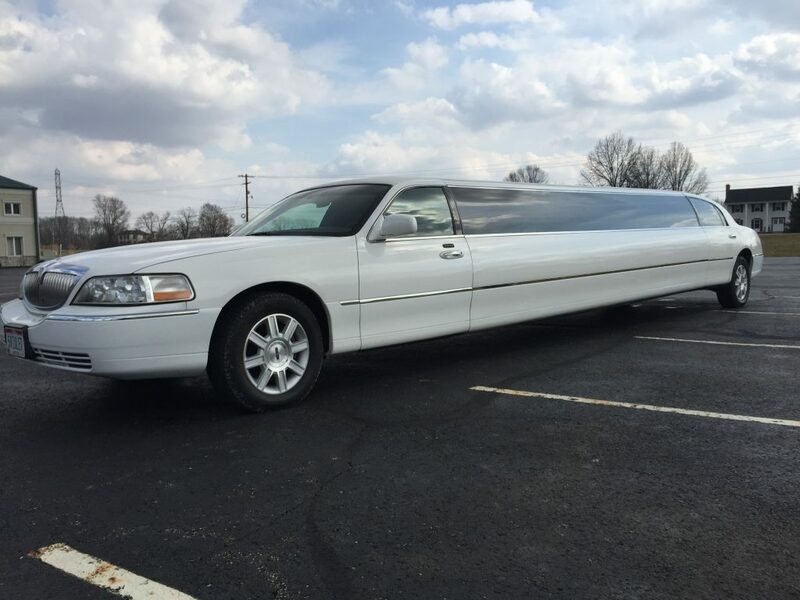 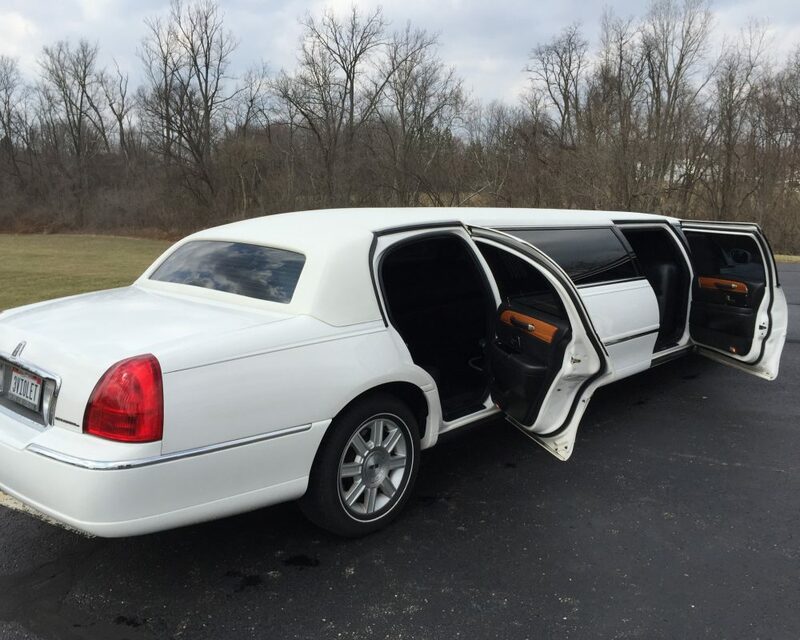 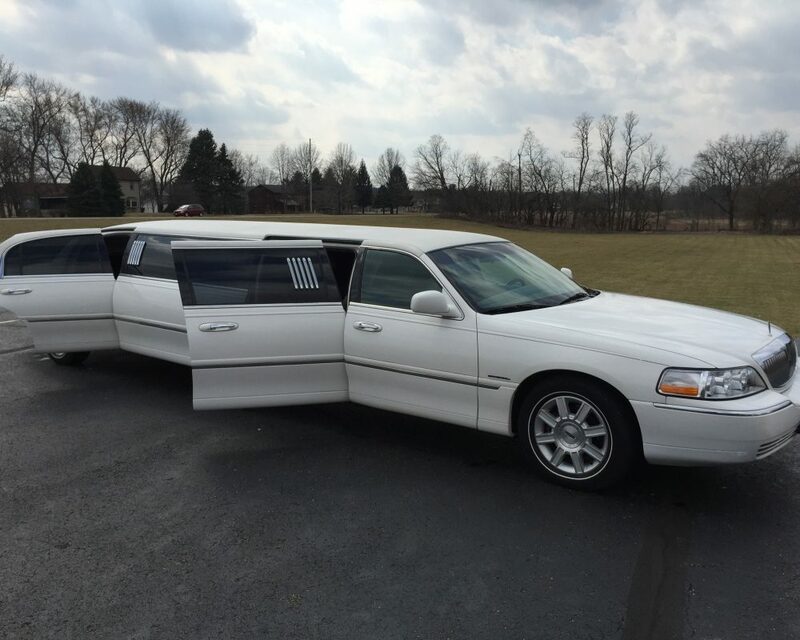 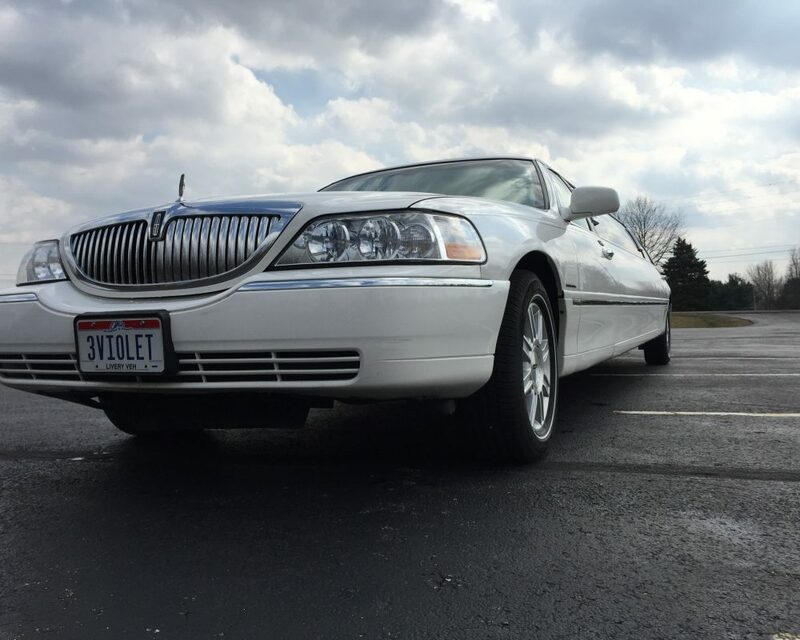 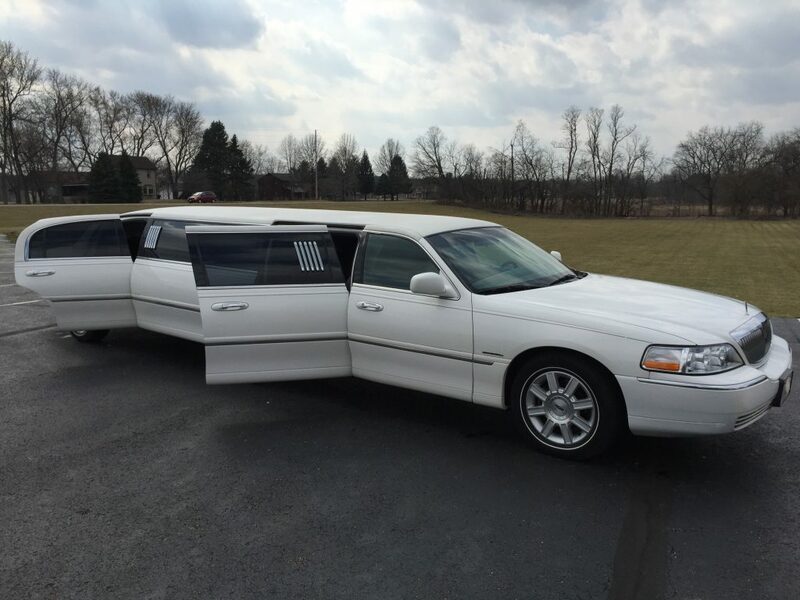 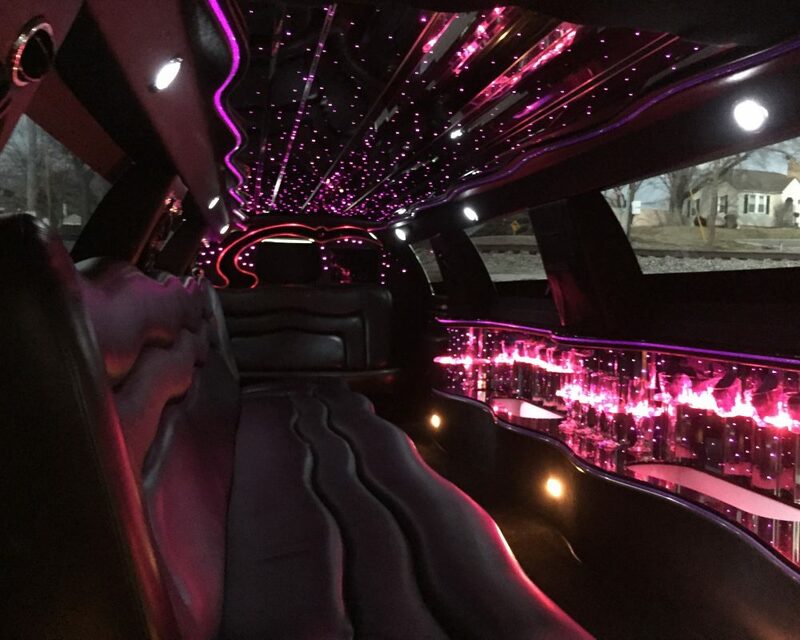 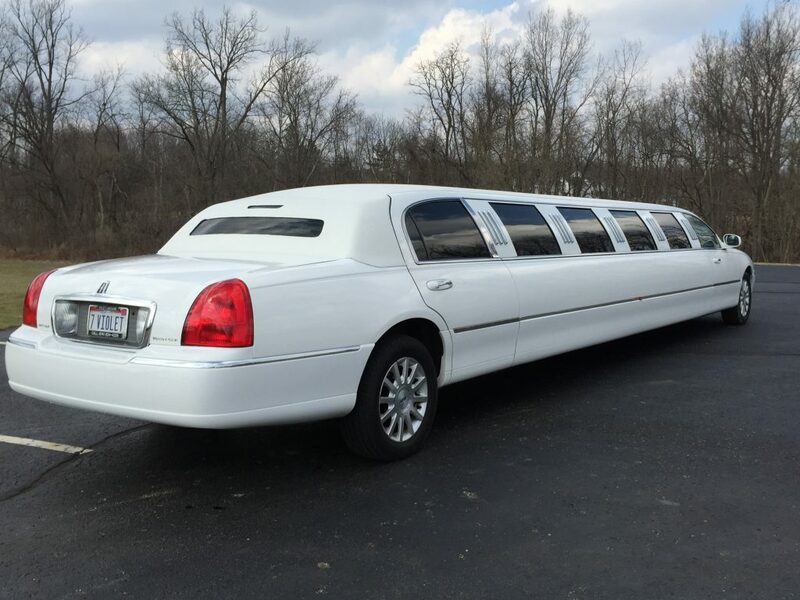 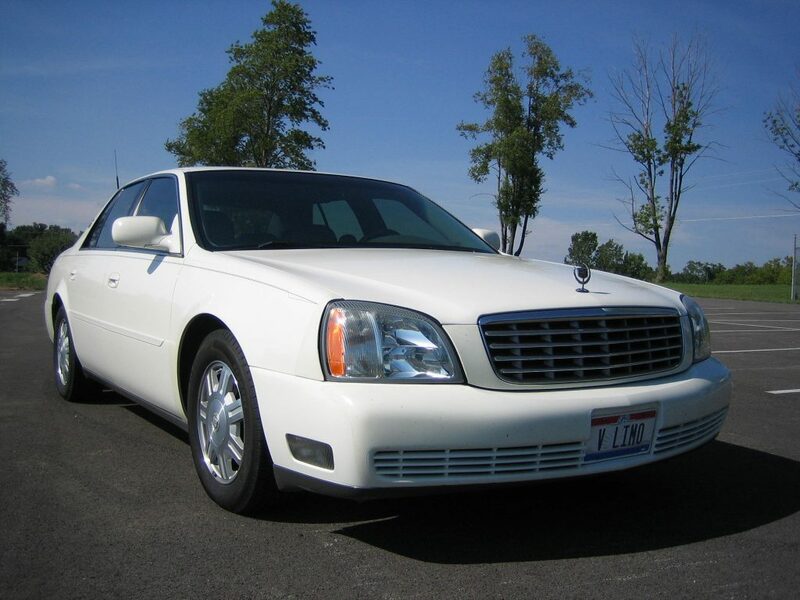 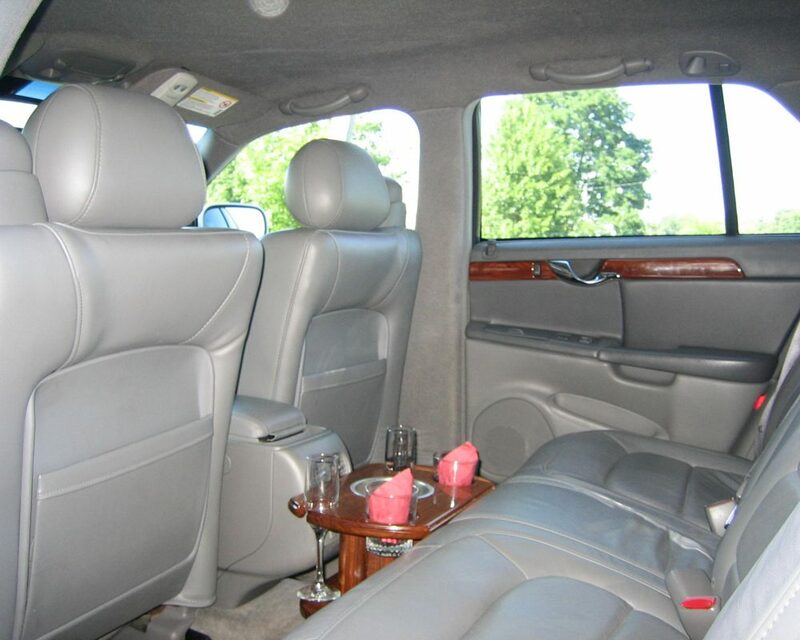 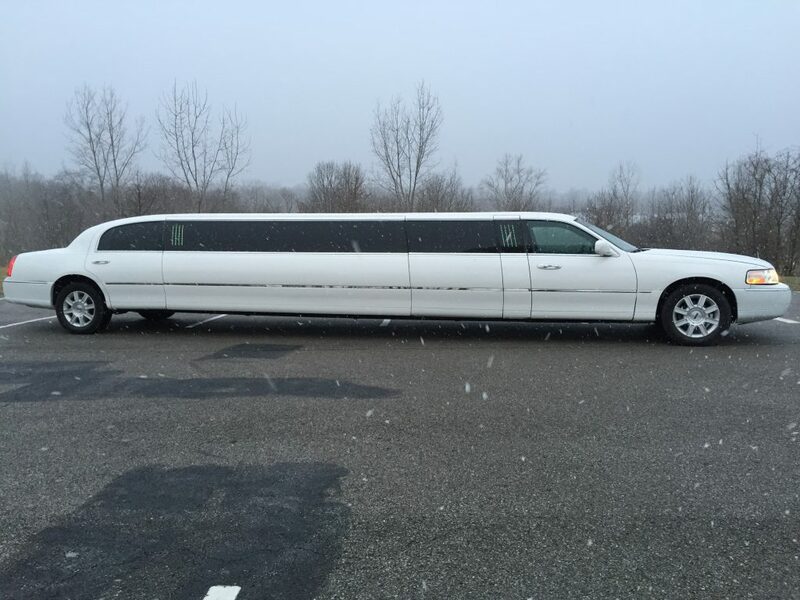 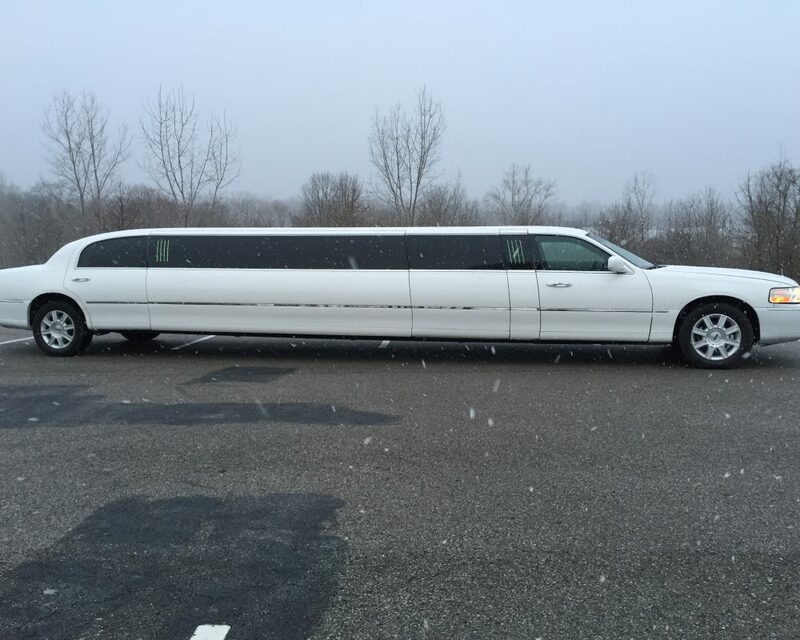 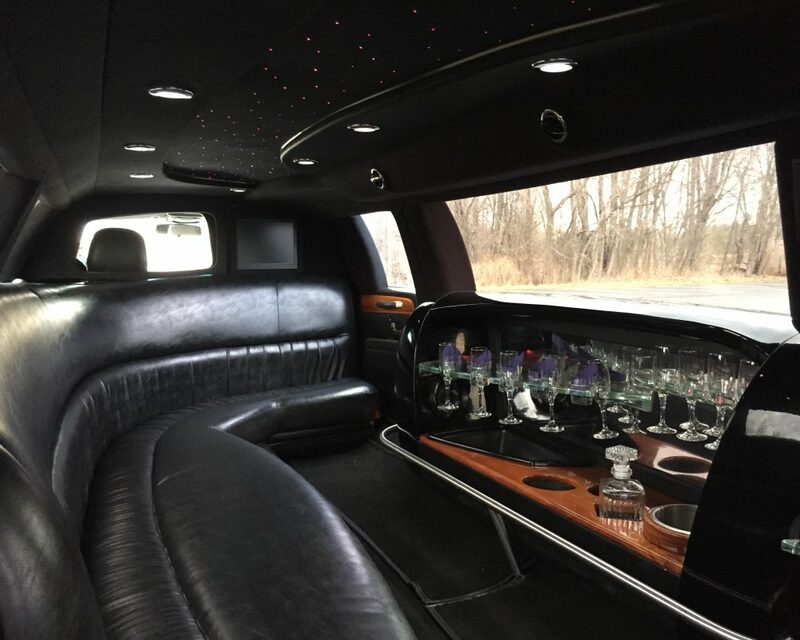 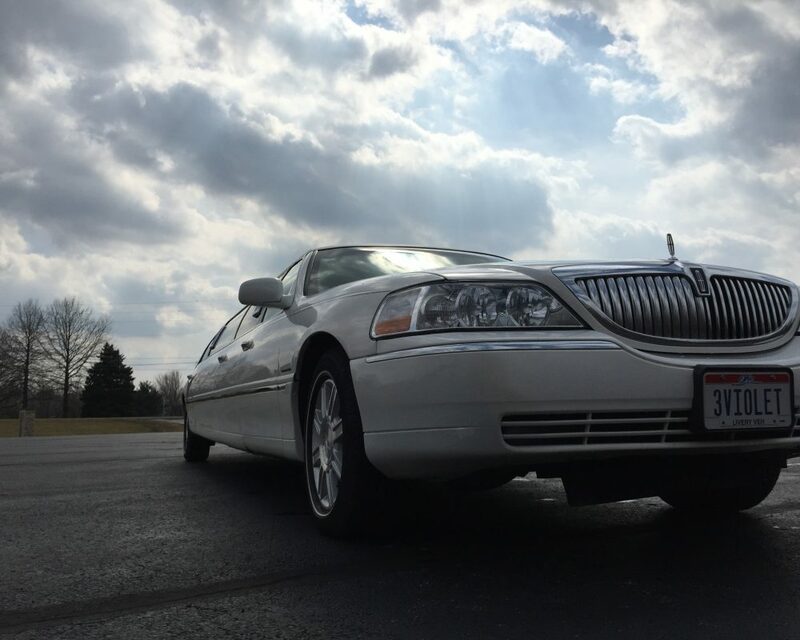 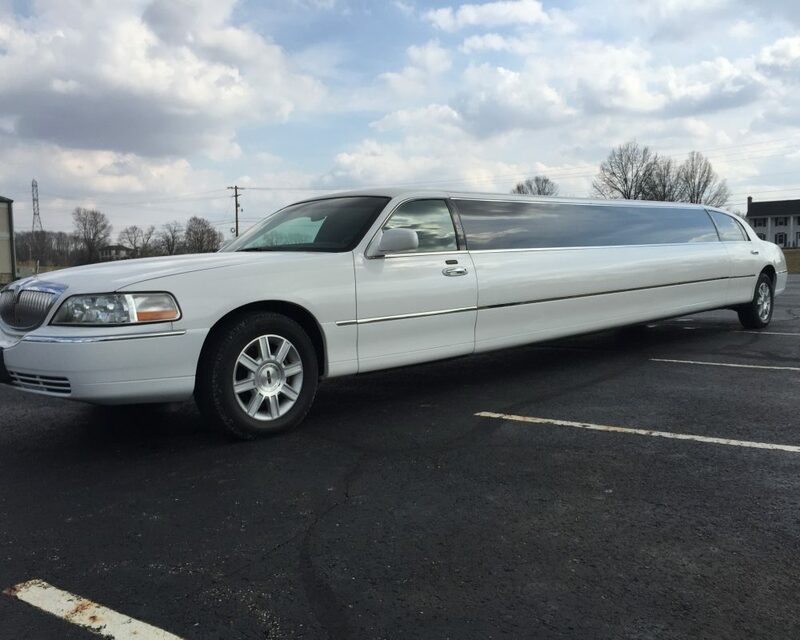 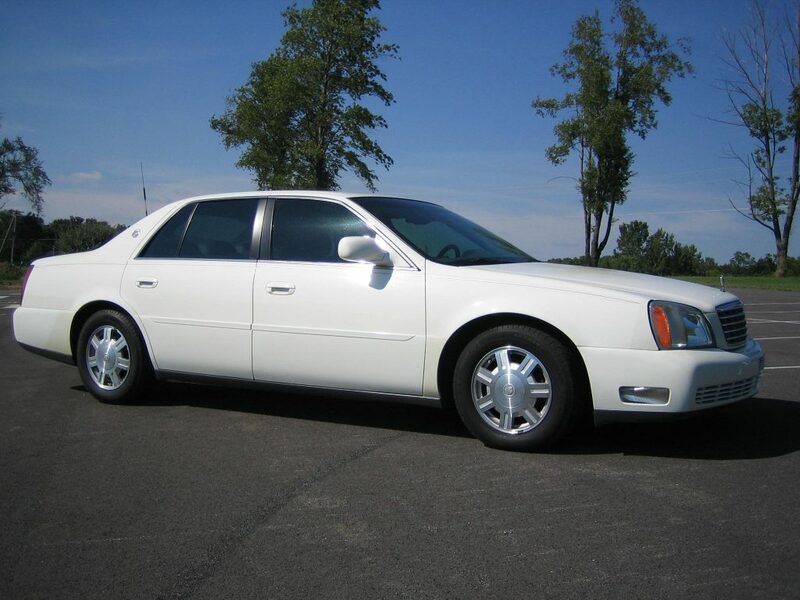 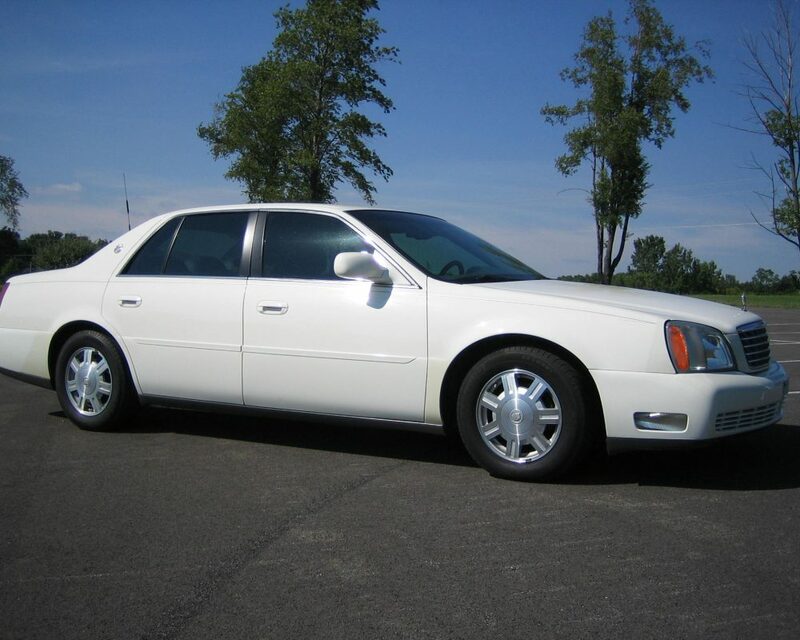 For the best limousine service in Columbus, Ohio, contact Violet Limo today. 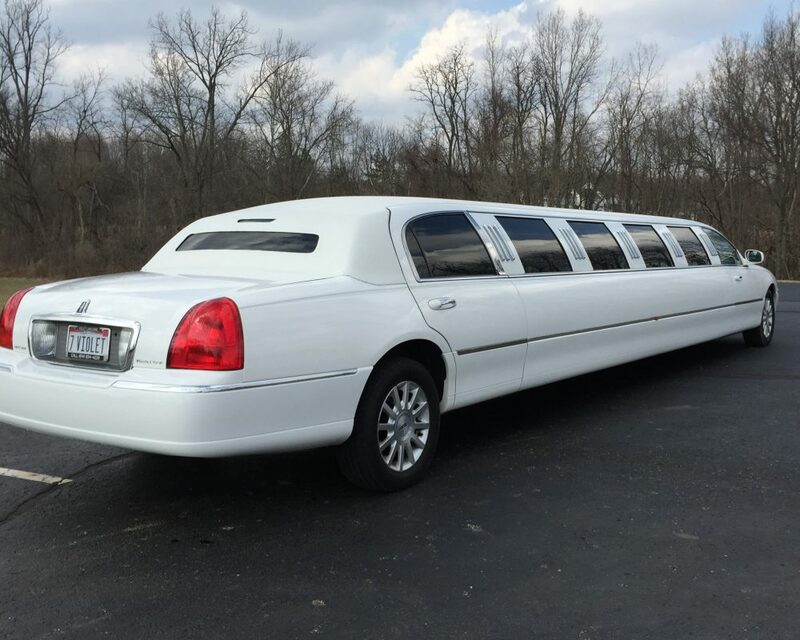 Please visit our reservation page to request a limousine; our rental prices start at just $100/hour.